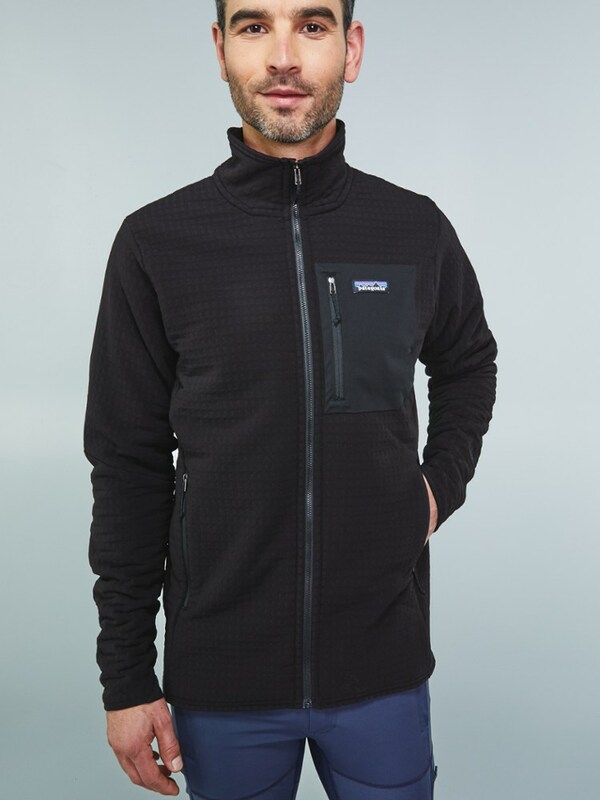 New from Patagonia's technical fleece lineup, the Men's R1 Techface Hooded Fleece Jacket fits smoothly into your performance arsenal whether you're wearing it for early season climbing or a late-season ski tour. 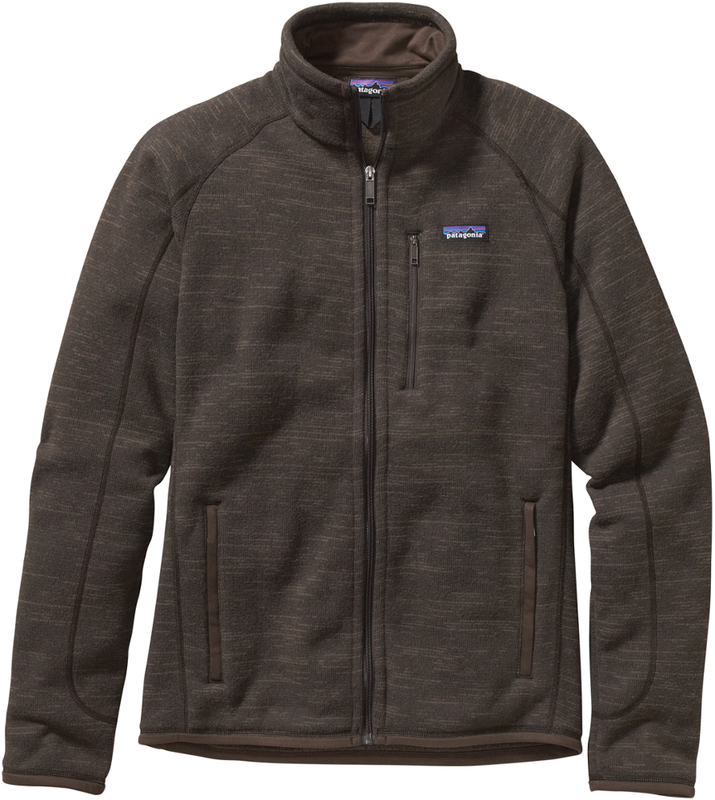 The next-to-skin feel of its fleece construction mimics the warm, stretchy, and breathable Patagonia Regulator fleece, but provides additional abrasion and weather resistance on its face. 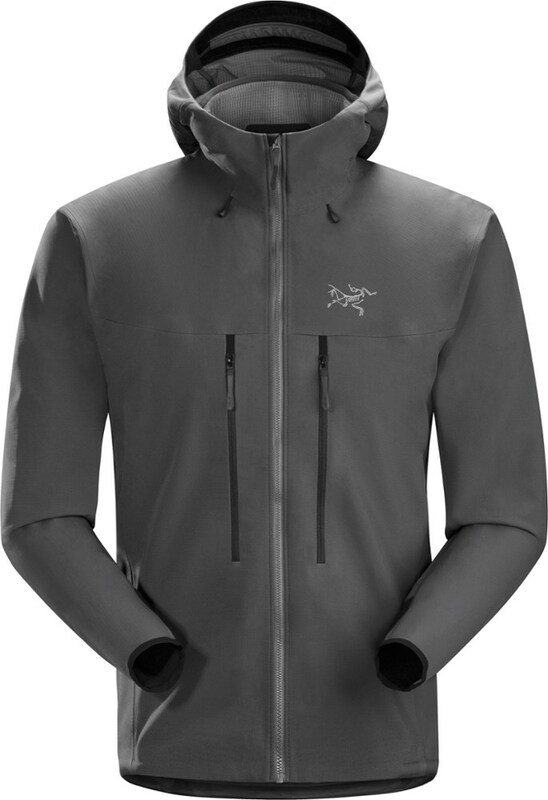 A DWR finish sheds light precipitation, articulated patterning keeps you moving freely during your ascent, and the hood is compatible with climbing helmets so you don't have to sacrifice safety in favor of comfort. Low-bulk, snag-resistant cuffs keep a low profile on your wrists whether you're cleaning a route or removing your skins, and the hem and hood are drawstring adjustable if an unexpected winter breeze makes an out-of-season appearance. 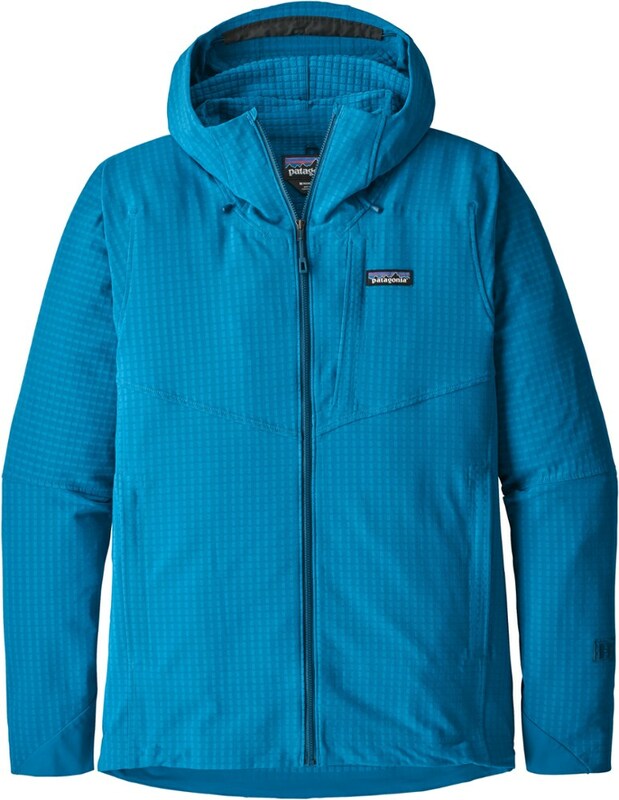 Like an R1 with extra grit, Patagonia's new TechFace Hoody maintains fleece-like comfort while extending itself into scrappy days on rock, snow and ice. The stretchy, lightweight double-weave fabric (partially recycled polyester, with spandex) offers significantly more wind resistance and durability than the traditional R1 and its articulated pattern further encourages a full range of mountain mobility. An alpine-helmet-compatible, adjustable hood with laminated visor provides coverage and visibility through shoulder-season squalls. 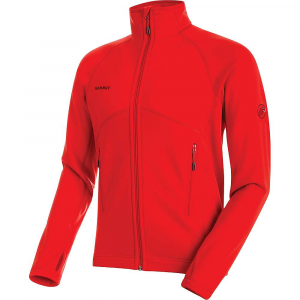 Detailing includes a pair of high, zippered handwarmer pockets (with venting mesh), an external zippered left-chest pocket, and sleek, low-bulk stretch-knit cuffs. 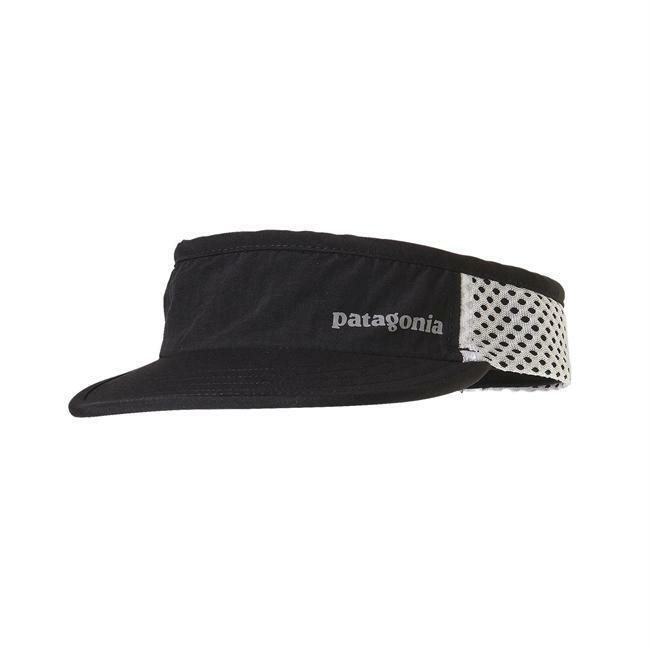 The adjustable hem snugs via cords routed through the hand pockets, and the DWR (durable water repellent) finish sheds excess moisture. 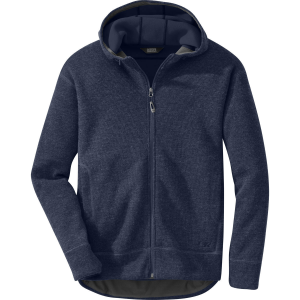 Warm and soft with a little extra grit, the men's R1 TechFace hoodie helps you handle gusty, scrappy days on the rock with wind- and abrasion-resistant, water-repellent face fabric. Like an R1(R) with extra grit, our TechFace Hoody maintains fleece-like comfort while extending itself into scrappy days on rock, snow and ice. The stretchy, lightweight double-weave fabric (partially recycled polyester, with spandex) offers significantly more wind resistance and durability than our traditional R1(R), and its articulated pattern further encourages a full range of mountain mobility. An alpine helmet-compatible, adjustable hood with laminated visor provides coverage and visibility through shoulder-season squalls. Detailing includes a pair of high, zippered handwarmer pockets (with venting mesh), an external zippered left-chest pocket and our sleek, low-bulk, easy push-up stretch-knit Variable Conditions Cuffs. The adjustable hem snugs via cords routed through the pockets, and the DWR (durable water repellent) finish sheds excess moisture.